The model Asphodel a floral venetian chandelier 6 arms that draws on the classic floral decorations of the ancient colored Murano chandeliers, without neglecting any detail. 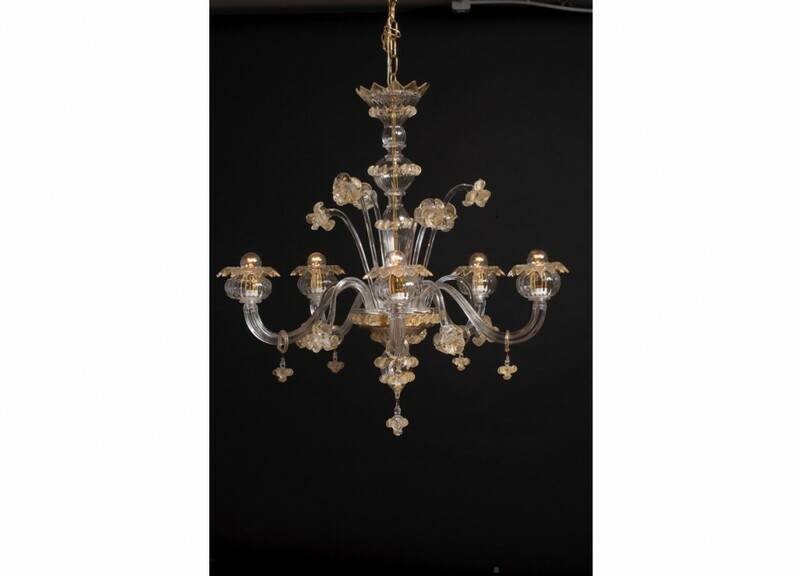 A beautiful object that we recommend to lovers of classic workmanship of Murano masters. If you want more information about the price of our beautiful artistic works item created by our master glassworks you can contact us directly, or click below for an email request about price.